Most of the world uses a "first to file" system of patent protection; when two inventors create a particular invention independently of each other, the first inventor to file for patent protection is entitled to the patent. The United States, however, uses a "first to invent" system, meaning that the original inventor can invalidate the patent of a subsequent inventor who filed for patent protection before the original inventor files. The term "prior art" means technology already in existence that may be identical, or nearly identical, to technology for which patent protection is sought. Even after a patent is granted, the USPTO is authorized to invalidate a patent if it discovers by any means that identical technology was already in existence at the time the patent application was filed. Identical technology invalidates a patent even if patent protection was never sought for the identical technology. Original technology is not eligible for patent protection if it was marketed in the United States, or if its details were publicized anywhere in the world, more than one year before its U.S. patent application filing date. This means that if you publish details of an unpatented invention anywhere in the world, or market the invention in the United States, you have less than one year to file for patent protection. If you miss the deadline, your invention can never be patented. A major exception to this rule applies when you file a patent application under the Patent Cooperation Treaty. If you file a PCT patent application with the patent office of any PCT country, the publication of details of your invention by the foreign patent office will not set the one-year clock ticking in the United States or any other PCT country. As of September 23, 2011, 144 countries have signed the PCT. You may challenge the validity of a patent by submitting evidence of prior invention, prior art or prior publication to the USPTO. The office will conduct a reexamination of the patent and will invalidate it if it concludes that it would never had issued the patent in the first place had it known of the information you provided. If you disagree with the decision, you may appeal to the Court of Appeals for the Federal Circuit in Washington, D.C. To appeal, however, you must demonstrate that you have legal standing to file a lawsuit against the USPTO. To have legal standing means that your interests stand to be affected by the decision; for example, if you are seeking to market the patented technology and someone else owns the patent, then you probably have legal standing. 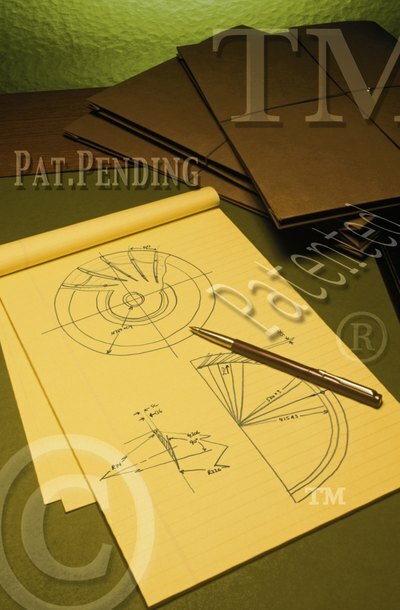 What Can I Do If I Find Prior Art That Invalidates an Issued Patent? Ius Mentis: When is Something Prior Art Against a Patent?